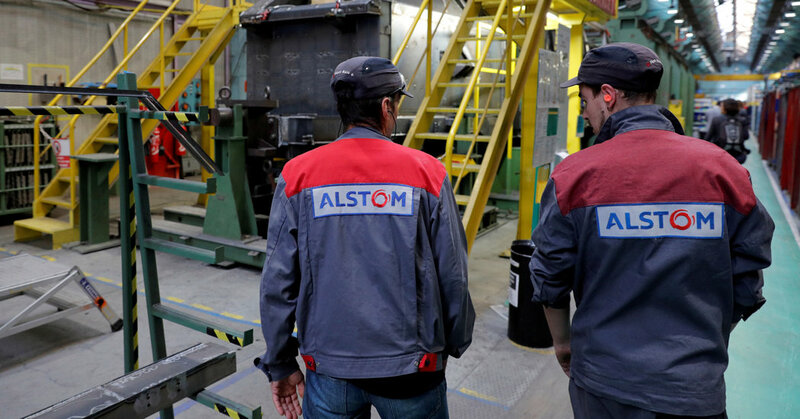 FRANKFURT — European antitrust authorities on Wednesday blocked a plan by Alstom of France and Siemens of Germany to combine their train-making units, killing a deal the companies said they needed to combat increasingly aggressive competition from China. The decision by the European Commission to prohibit Siemens from acquiring the Alstom business, which was expected, stokes a debate about whether Europe is vulnerable to Chinese competitors that often have close ties to the government and have been acquiring high-profile assets, including last year a big stake in the German carmaker Daimler. Political leaders in Germany and France responded that the commission’s decision was wrong and that they would push for changes in antitrust rules. “We have to talk about whether they are still current,” Peter Altmaier, the German economics minister, told the broadcaster ZDF. But European Commission officials portrayed fears about Chinese competition in the train business as overblown. China Railway Rolling Stock Corporation, the state-owned train maker, has not sold a single high-speed train outside China, Margrethe Vestager, the European competition commissioner, said at a news conference in Brussels. Her definition of high-speed rail, however, was restricted to the fastest trains, and excluded major projects built by Chinese enterprises in countries like Turkey and Kenya. “There is no prospect of Chinese entry in the European market in the foreseeable future,” Ms. Vestager said. European countries like Britain and Denmark had opposed the deal. One objection was that Siemens and Alstom would dominate the market for signaling equipment at a time when European railroads are investing heavily to make their networks compatible and allow smoother cross-border travel. Because most railroads are government-owned, taxpayers would have ultimately borne the cost, Ms. Vestager said. “In some signaling markets there would be no competition left,” she said. 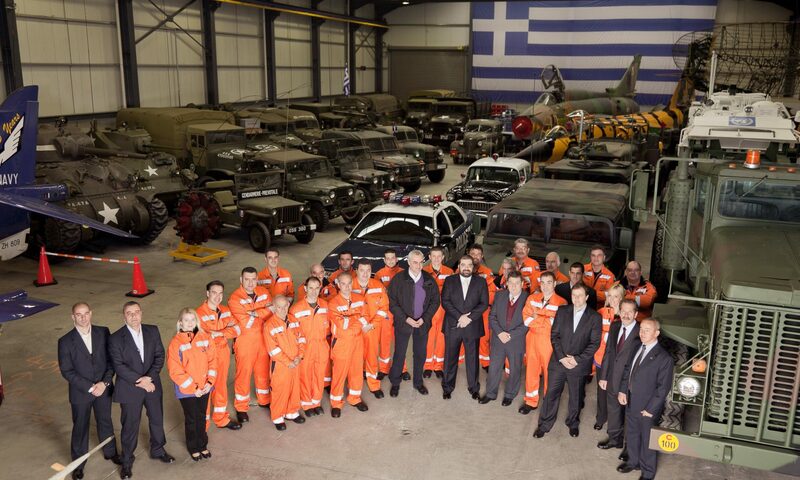 Siemens and Alstom said in a joint statement that they regretted the decision and would not pursue it further.